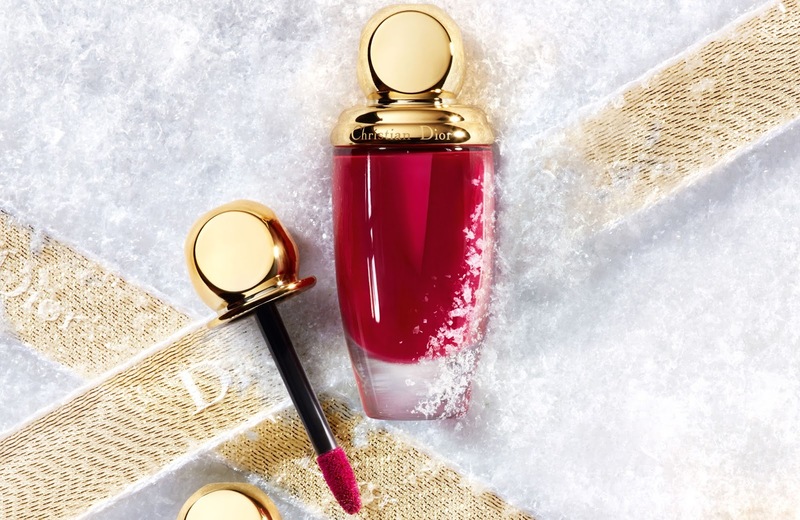 Dior's Holiday Collection 2017 Precious Rocks, described as opulent, glamorous and glittery line inspired by gemstones. With this collection, Creative and Image Director for Dior Makeup Peter Philips plays with sophistication and dares to use kaleidoscopic shades. 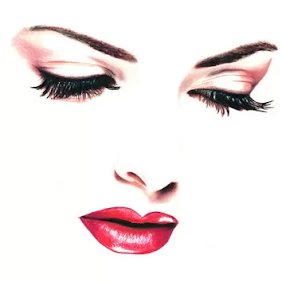 "After all the Dior Woman is all this and more; she highlights her smile with bejewelled lipstick, adorns herself with coloful finery, and embellishes her eyes with pure, prismatic shades. fire of brilliant jewels; unfettered, confident, individual". The new Lip Khôl that provides intense color with a powdery, matte finish. 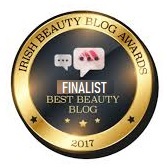 Its faceted stick smooths the lips for a flawless, velvety finish, with the pointed tip that promises to deliver ultra-precise application. It features a creamy wax formula, a high dose of pigments for a velvety finish and the softening effect of a plant-based butter. A 2-in-1 lips and cheeks color that tinges lips and cheeks with a matte texture. 347 Emerald- a gradation of silky beige tones and iridescent emeralds. 857 Ruby - a pearly blend of reds, browns, and ivories. 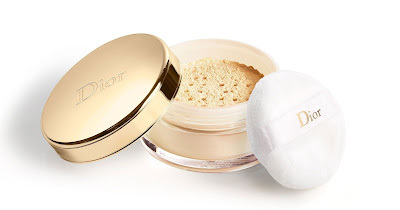 Diorific Precious Rocks is a Golden Glow Loose Powder that is said to give your skin a delicate glow and sculpt with a subtle, golden shimmer. 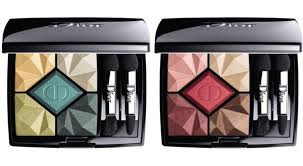 Its packaging is specially designed for this collection, inspired by the graphic shape of gemstones. The product of shimmering, ultra-fine texture highlights your face and décolleté with a golden glow. 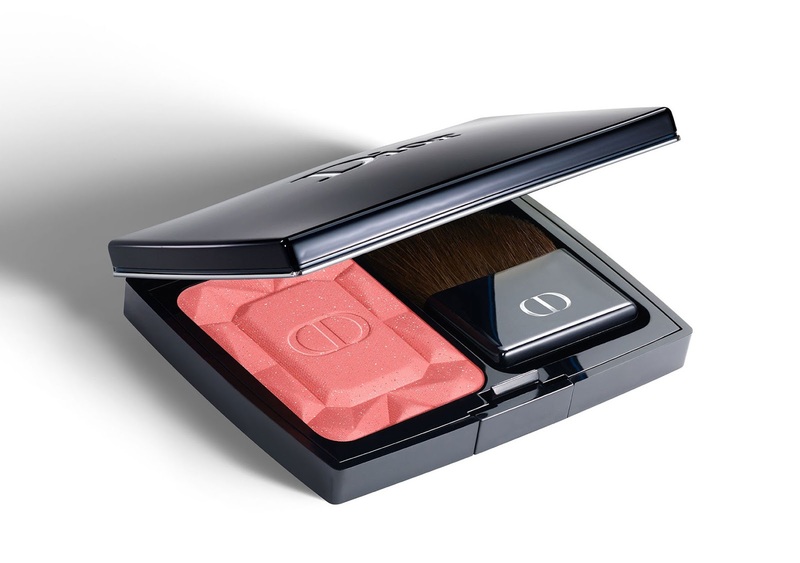 The 864 Precious Rocks limited-edition of Diorblush reportedly showcases every facet of the Precious Rocks collection. It is printed with a prismatic motif that reflects that of a precious stone and features a sheer, peach color for a fresh, crystal-clear complexion. 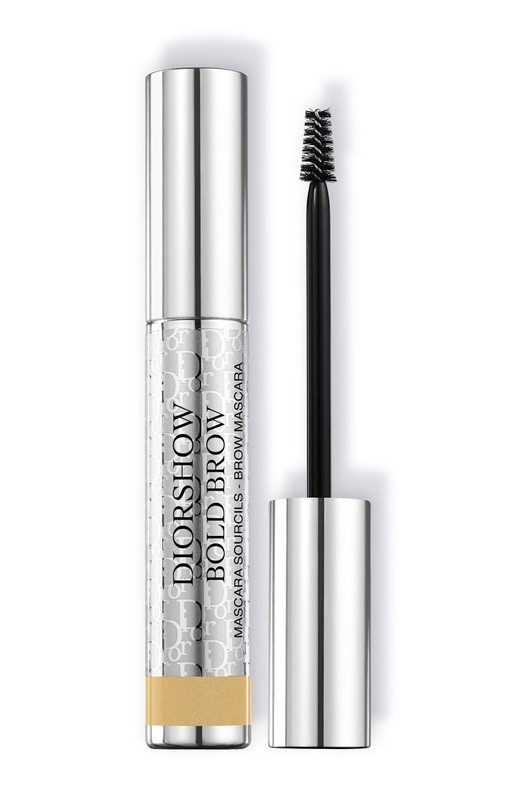 Diorshow Bold Brow comes out in the shade of 004 Gold. 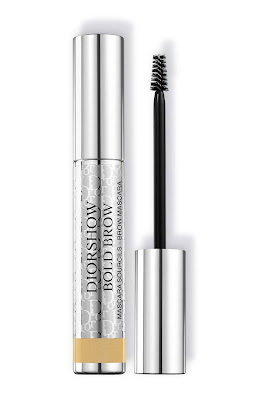 It shrouds your brows in the glitter of gold and it can be used either to create a bold look, or to enhance a natural makeup result. 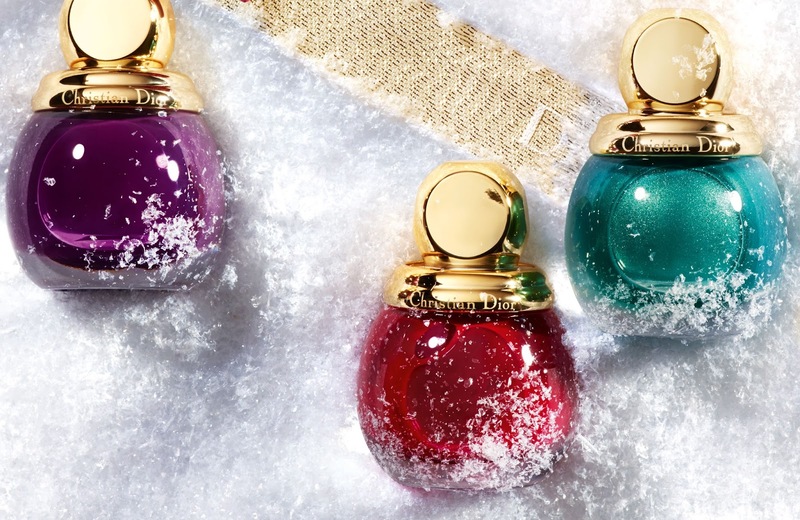 The sparkling, vibrant tones of Diorific Vernis nail polishes are modeled after precious stones for the Winter Holiday season 2017. Four new, exclusive shades have been added for the Precious Rocks collection. Diorific line expands with a nail liner designed to decorate your nails like gemstones with festive shades. 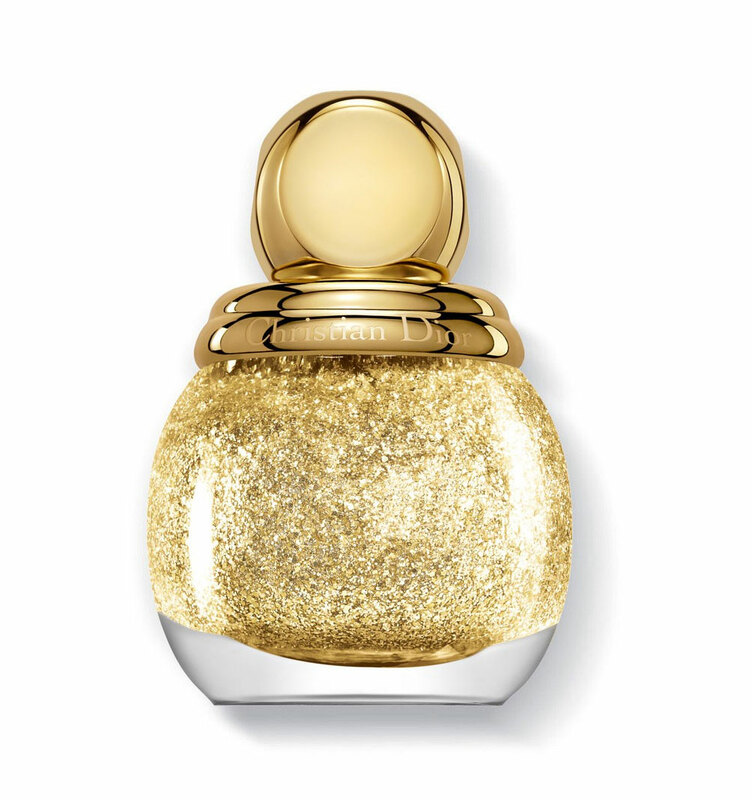 In one ultra-precise golden stroke, Dior Vernis Liner delivers a clear varnish strewn with gold.